Did you hear about… The Tennessee student who jumped into a laundry chute that was actually a trash compactor? The Swiss statesman butchered by an axe-wielding bear? The ancient Greek playwright struck by a tortoise falling from the sky? Over the ages, death has come in some very unpredictable forms. 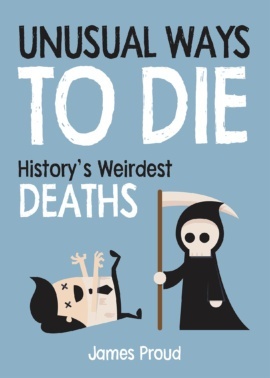 This irreverent little book gathers together some of the most peculiar and outrageous ways that people across the globe have met their untimely ends. 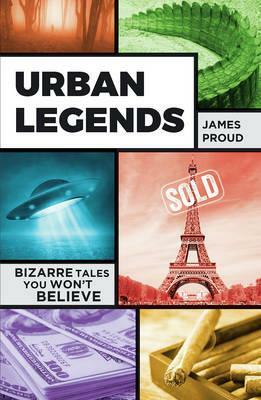 Whether shocking or silly, these true stories are proof at least that the grim reaper has a strange sense of humour.